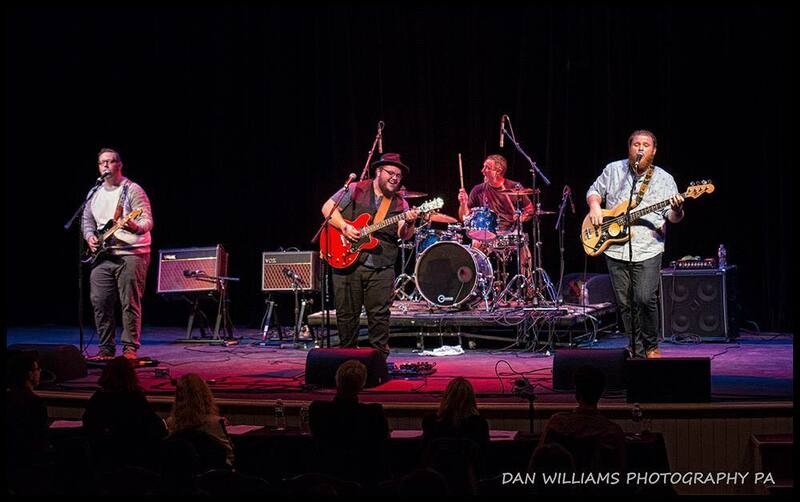 The Susquehanna Floods are a popular 6 piece local band playing the songs you know and love from classic rock and southern rock bands. They feature guitar driven music with lots of harmony and catchy melodies for some of their original tunes. They know how to hit all the right notes to get the early Fortify fans rocking.